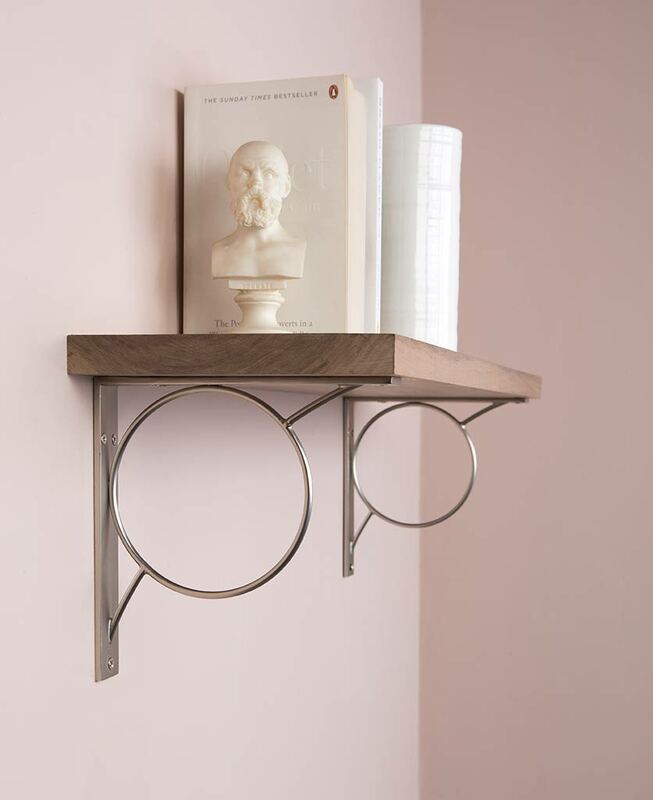 Our Art Deco inspired Mae shelf bracket looks amazing in any interior. 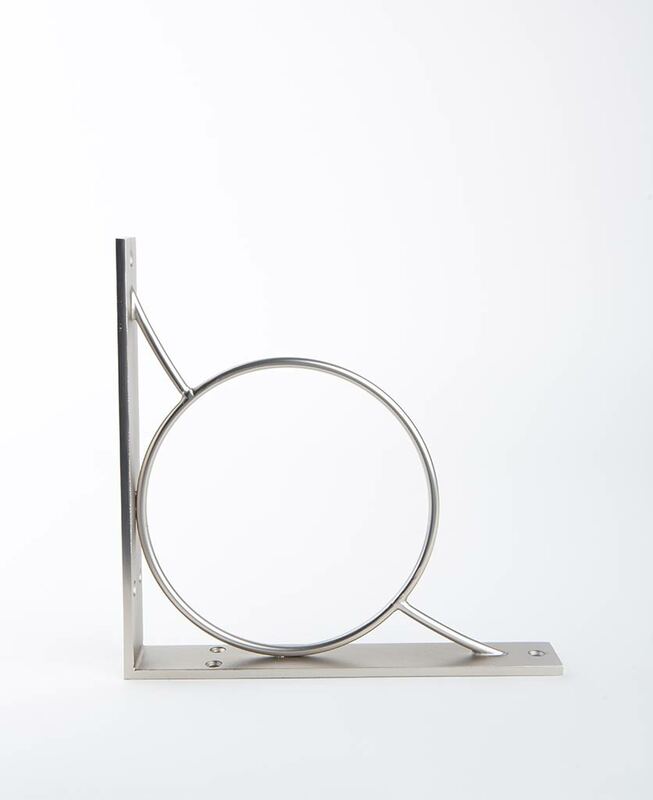 Made from solid steel in a variety of sizes and finishes, this bracket has a square frame with contrasting circle detail. It’s sure to add a touch of femininity to your spaces. 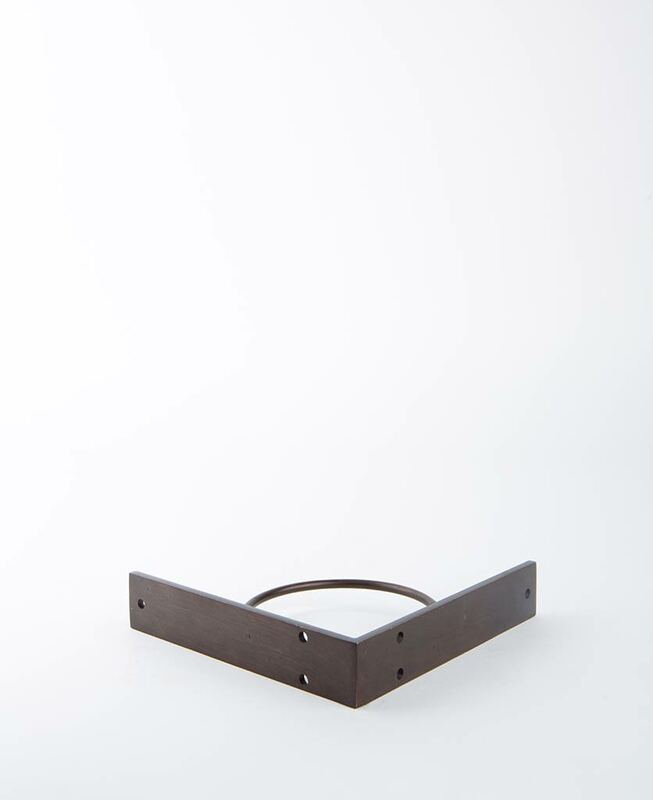 Mae is one of the newest additions to the hardware range and we think she fits in beautifully. 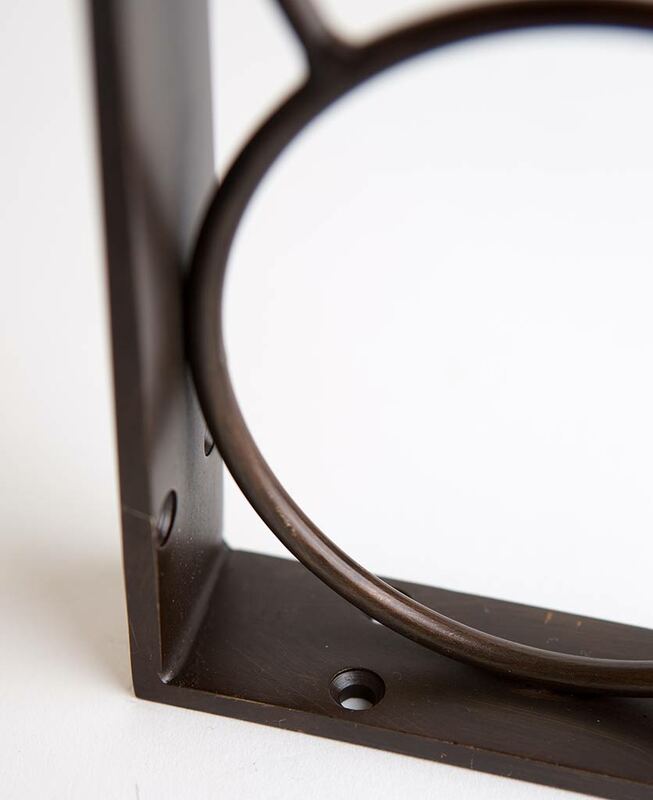 Taking its name from Mae West, the ultimate all-rounder actress, screenwriter, comedienne and singer, this bracket is also a force to be reckoned with. 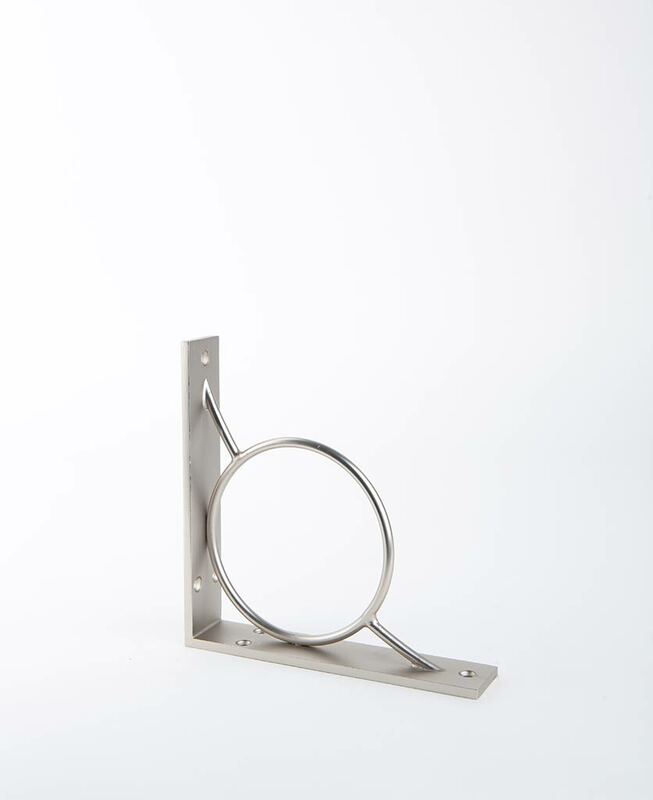 With a non-intrusive design, this solid steel bracket is robust enough to hold the heaviest of objects, but also has a feminine design that fits in beautifully in any interior style. From industrial to minimalist and everything in between. We love Mae in a Scandi-inspired space, where her curvaceous style can really stand out. Place on soft grey walls and finish off with a piece of lovingly restored wood, where the combination of sleek steel and rugged wood can really make a statement. For something more minimal, try painting your wood the same colour as your walls to really let Mae make a statement. Our exclusive capsule paint collection has everything you need to finish off your interiors. 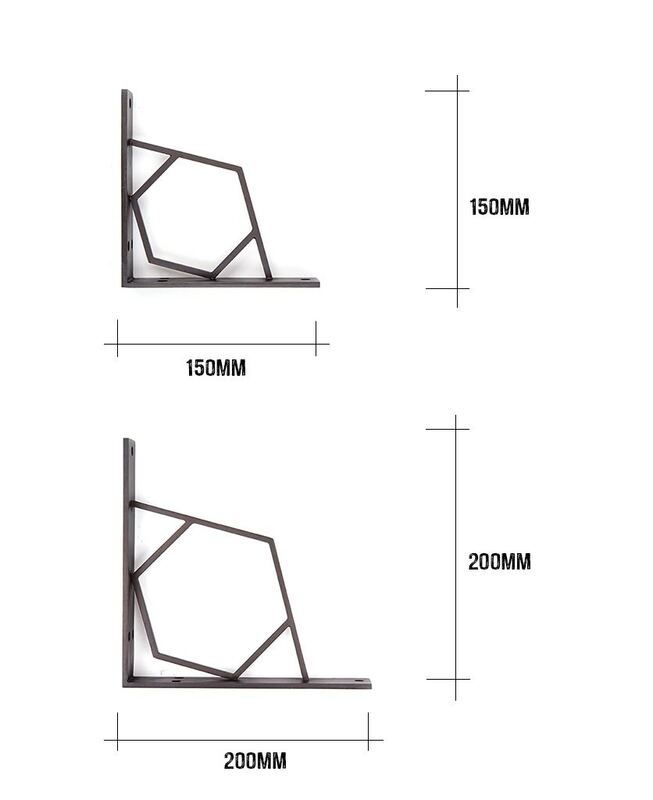 Mae makes up part of our hardware range. 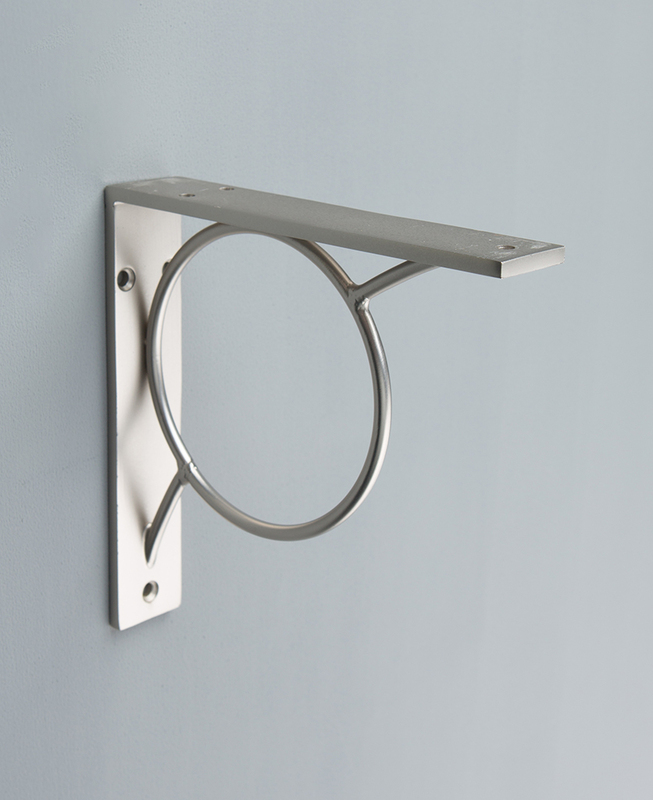 An ever-expanding collection of kitchen door handles, switches, sockets and hairpin legs that can be coordinated across your home to add a real designer flair.